We all have those go-to brands we admire and cherish—whether it’s a luxury label we turn to for an investment piece or an affordable retailer to get our trendy fashion fix. But have you ever wondered what brands celebrity stylists admire most and why? We tapped some of our favorite fashion stylists, who have collectively dressed some of the most stylish celebrities in the business—from Rosie Huntington-Whiteley, Kate Bosworth, and Sienna Miller to Sharon Stone, Russell Brand, and Paul Rudd (to name just a few). 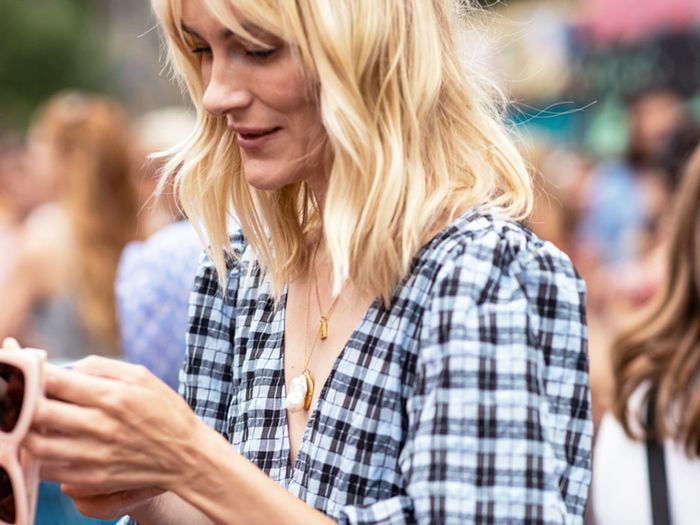 These fashion experts are on the cutting edge of what to wear, how to wear it, and what to buy right now, so scroll below for insider intel on the go-to brands they love most. Then—naturally—shop our picks. Available in Italian sizes 36 to 50. Available in Italian sizes 38 to 50. Up next: 7 easy ways to dress up your jeans.